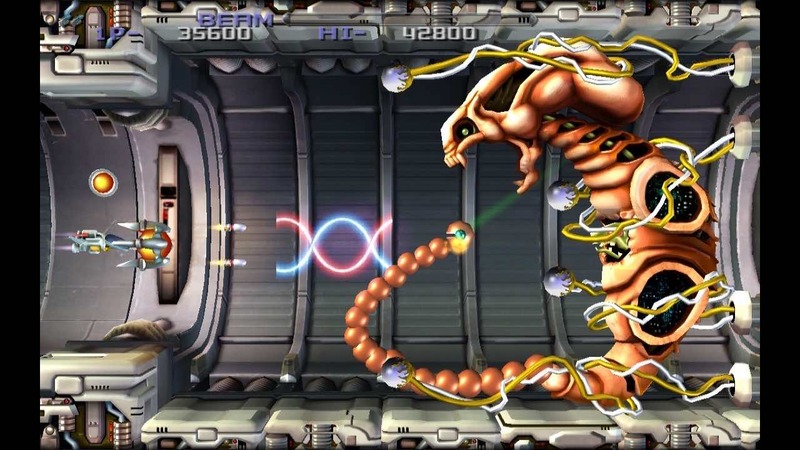 Tozai Games has announced that R-Type Dimensions will release on Nintendo Switch, a compilation that has both R-Type and R-Type II. You can choose to play these acclaimed side-scrolling shoot ’em-up arcade classics in classic mode with the original 2D graphics and retro music, or, for a more modern experience, with hi-res 3D graphics and remastered audio. There are two new features that have been added in the Full Power-Up Mode that lets players power their ships to maximum weapons in Infinite Mode, and Fast Forward, that, as you’d expect, allows you to speed up the action in any mode. The port will also have in-game achievements, slow-motion play to help newcomers and a local co-op mode where you can work together or compete for the highest score with collision damage on. R-Type Dimensions will release on the Nintendo eShop for Nintendo Switch worldwide in Winter 2018.